Every month we collaborate with wemakeit, in order to show you successful projects and behind-the-scene knowledge from the projects’ initiators. It’s amazing to see what the combination of creative ideas and the power of people can create. The focus of our 7th edition lies on 5 successful book projects. Learn how to bind a book, see what it takes to build instruments, get confronted with the everyday struggles of the modern day society, take a glance at the world’s biggest magazine and meet interesting personalities of the young architecture scene. 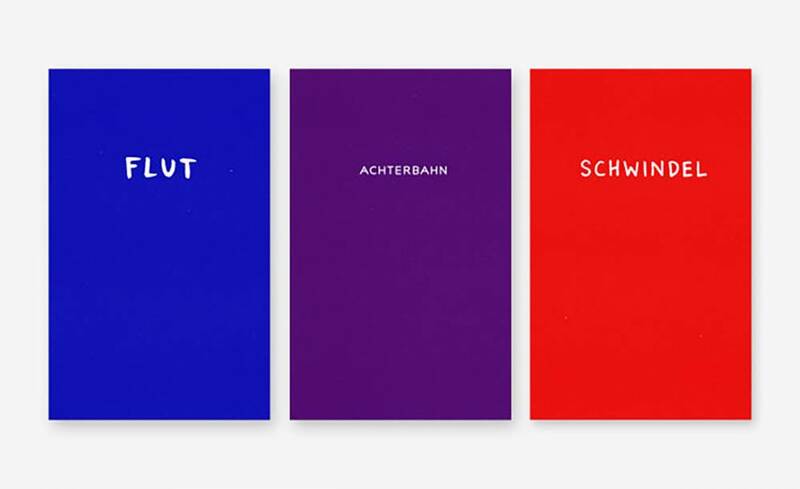 With this project creator Anna Frey wants to bring back the art of bookbinding. Her publication is dedicated to those who appreciate the beauty of books and want to discover the underlying art. Thus, it is also a guide to create unique notebooks, diaries and even calendars. 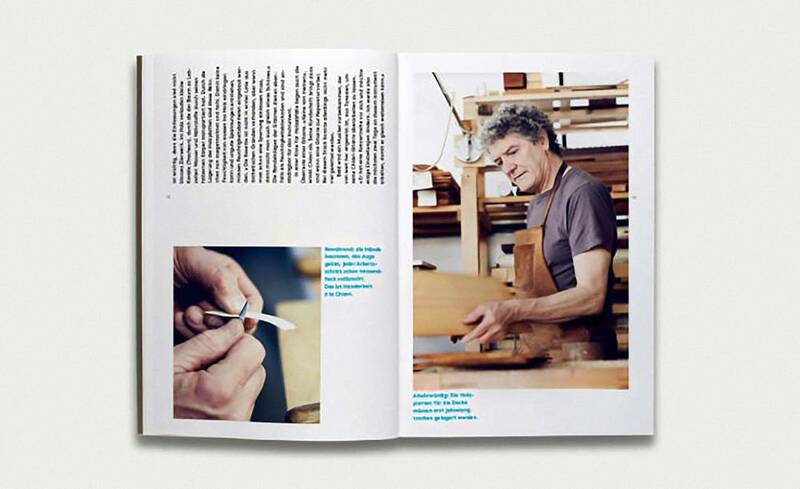 This book offers insights to the craftsmanship of legendary guitar maker Ermanno Chiavi. For over 30 years, he has been building instruments in his local factory, but they are played and appreciated all around the world. 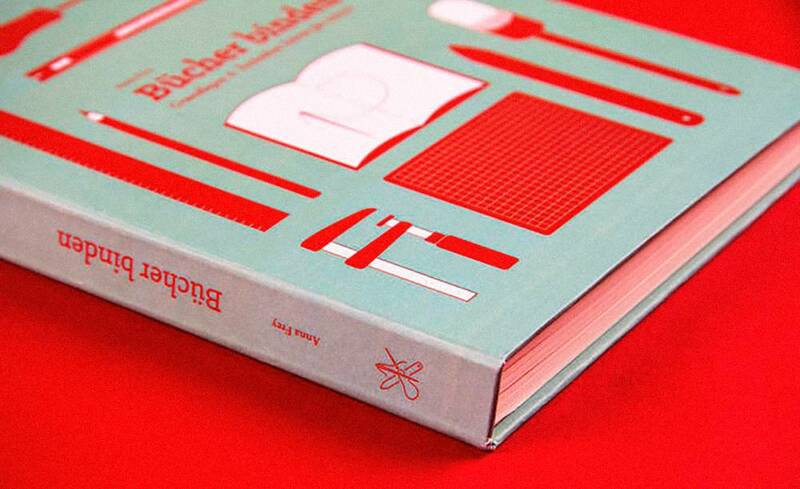 «Klangwerke» documents the story of guitar crafting and hence helps its tradition to live on. This project deals with a major issue of our modern society: social acceleration. It presents three different stories that each cover an important theme: the abundance of news, the fear of missing out and the lack of time. Every story is a combination of fun texts and carefully created illustrations and is printed in one separate dedicated book. Only 250 copies will be made of each one. If you love aesthetic magazines, but hardly find the time to read them, Onepage is for you. 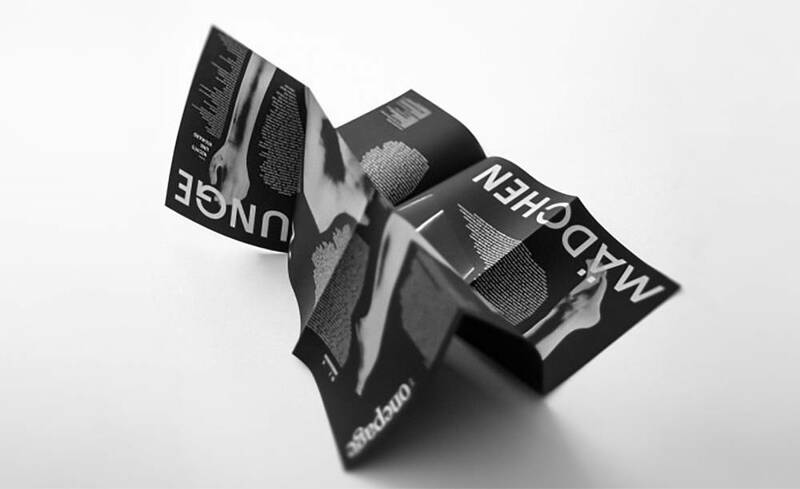 Onepage is a magazine that consists of only one sublime article and one marvellous poem presented on a A1 format sheet. With only two texts there is no information overload for you so you’ll always find the time to read it completely. But Onepage is more. It’s a declaration of love to the written word, design, print and paper. Our world is constantly renewed through multiple conditions, it is difficult to foresee a clear direction for the future. The book aims to explore and understand the position of the generation of architects and artists that precedes us. This is a book of interviews and images by some of the most prominent young architects, photographers, artists and filmmakers gravitating around the world of architecture.